Convert PRN files to BMP in batch righ now! 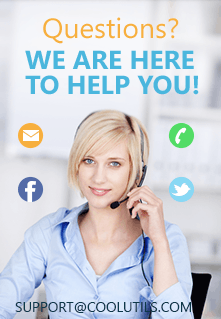 PRN format is used by printers as it contains text and other content to be printed as well as instructions for the printer, such as number of pages to print and what printer tray to use. Files in PRN can be viewed with such applications as ACD Systems Canvas 14, Microsoft Office Document Imaging, AllWeb FastPrint, Microsoft Windows Command Prompt, Free Raw Print (FRP). If you want to save PRN as image and view it with image editors, you should convert PRN to BMP. BMP format, as you know, is one of the most widespread that is supported by such applications as Adobe programs, ACDSee, Corel, Microsoft Windows Photo Viewer, Nuance PaperPort 14, Nuance OmniPage 18, Roxio Creator 2012, Laughingbird The Logo Creator and virtually any image viewer. 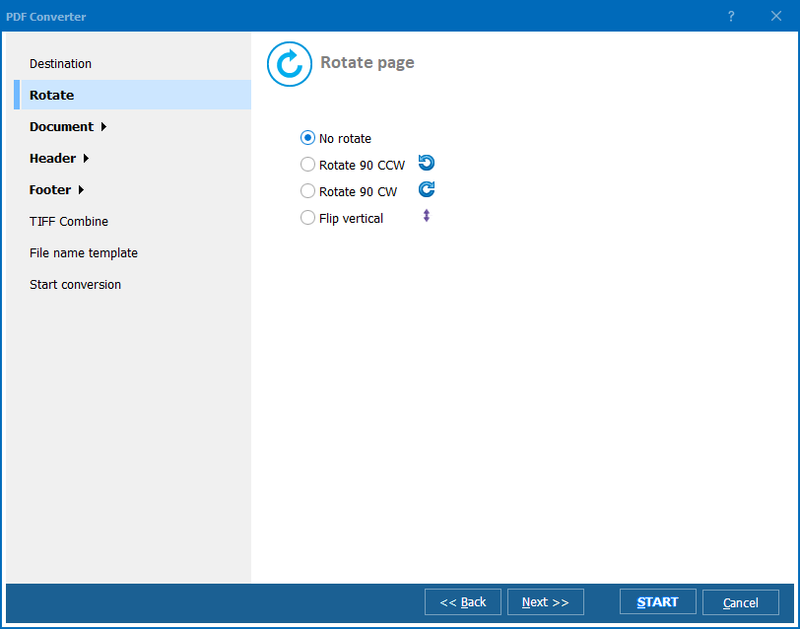 CoolUtils is happy to present Total PDF Converter. This is a unique tool designed to convert files in PDF, EPS, PS and PRN formats into BMP, DOC, RTF, XLS, HTML, BMP, JPEG, GIF, WMF, EMF, PNG, EPS, PS, TIFF, TXT, CSV, and PDF. With Total PDF Converter, you can convert PRN to BMP in batch, saving time and effort. Also, this tool allows you to place each page of the output document into a separate file and perform many other actions. Total PDF Converter is all you need to convert PRN to Text, free download is available here. Select PRN files you want to convert. 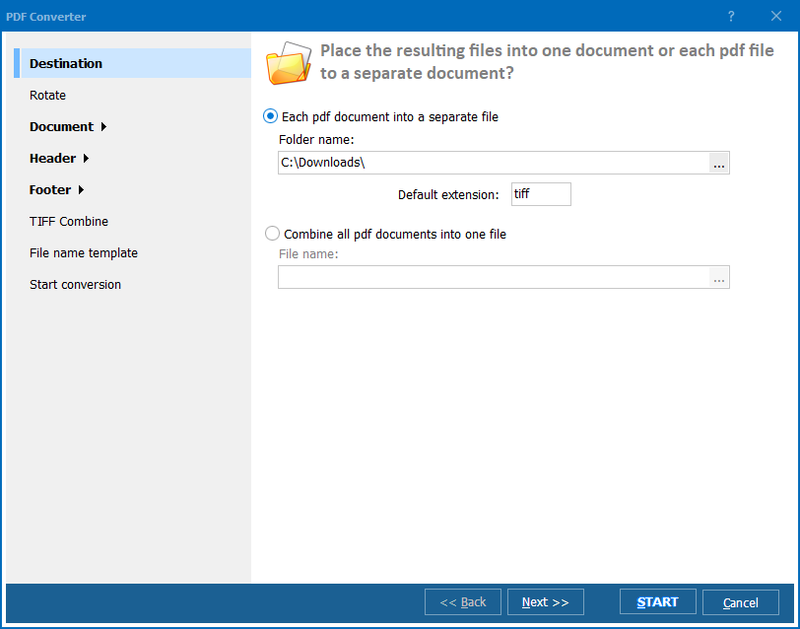 Total PDF Converter automatically creates a list of files for conversion so you do not need to upload anything. Set BMP as the target format. To do this, simply click on the "BMP" button located on the upper toolbar. Begin conversion with the default settings by clicking "Start!" in the new dialogue window or proceed with settings adjustment. 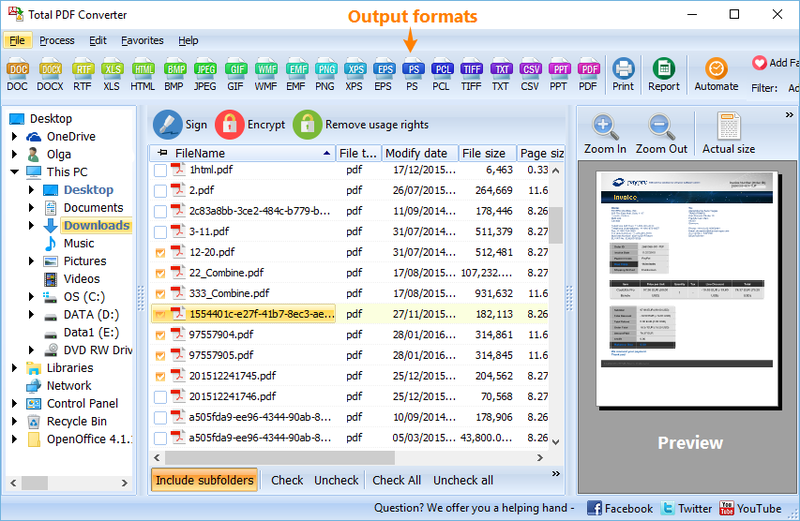 Try Total PDF Converter for free today! Download trial version of the converter and use it for 30 days at no charge!